Viltrox are showing three new lenses at Photokina, including an auto-focus 85mm lens for FE-mount and X-mount cameras. 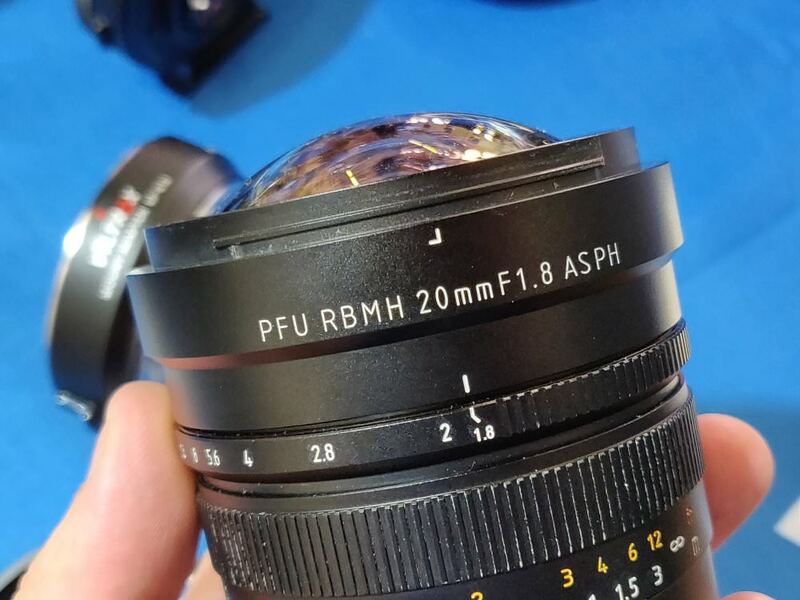 Viltrox are showing three new lenses at Photokina 2018, including two manual focus lenses, and one autofocus lens. The 85mm f/1.8 STM lens with AF is available for Sony FE-mount and Fujifilm X-mount. Here are the lenses shown. We had a hands-on look at the new lenses, which are due to be available from next month.